Today, NuScale Power announced that it has signed a memorandum of understanding (MOU) with the Jordan Atomic Energy Commission (JAEC), to evaluate NuScale’s small module reactor (SMR) nuclear power plant for use in Jordan. 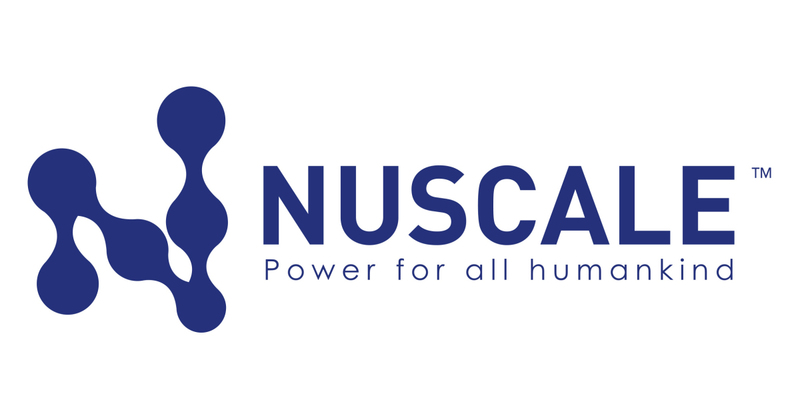 The agreement continues to showcase the immense international interest in NuScale’s innovative nuclear technology. JAEC oversaw the implementation of several key and notable projects in Jordan including the Sub-Critical Assembly, the exploration of uranium in the Central Jordan area, and the Jordan Research and Training Reactor (JRTR) - Jordan’s first nuclear reactor. Current projects for JAEC include the uranium mining in Jordan and the Nuclear Power Plant (NPP) development and implementation (including SMRs).